1 access per attraction. Does not provide access to the front row. Price: €25. 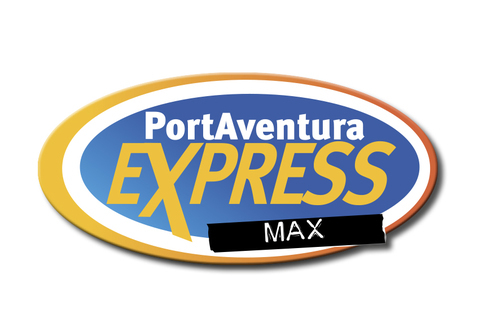 Attractions with Express Max Fun: Street Mission​, El Diablo-Tren de la Mina, Angkor, Silver River Flume and Grand Canyon Rapids. 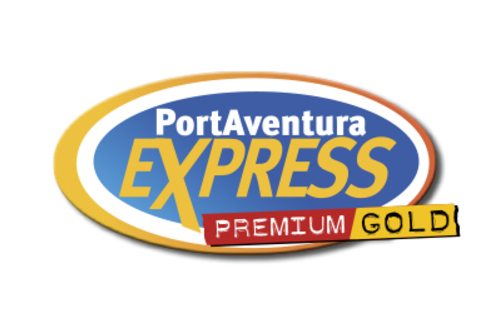 Attractions with Express access: Shambhala, Furius Baco, Dragon Khan, Templo del Fuego, Tutuki Splash, Stampida, Angkor, Silver River Flume, El Diablo – Tren de la Mina, Grand Canyon Rapids. Allows 1 fast access per attraction and lets you ride 1 single time in the first row on each of the three main attractions. Its price is €39. Attractions with Express Gold access : Shambhala, Furius Baco, Dragon Khan. Bracelet that gives unlimited access to the main attractions. Does not provide access to the front row. Its price is €55. Bracelet that gives unlimited access to the main attractions and lets you ride 1 single time in the first row on each of the three main attractions. Its price is €60. Direct and unlimited access to the main attractions in the Caribe Aquatic Park water park. Price €22. 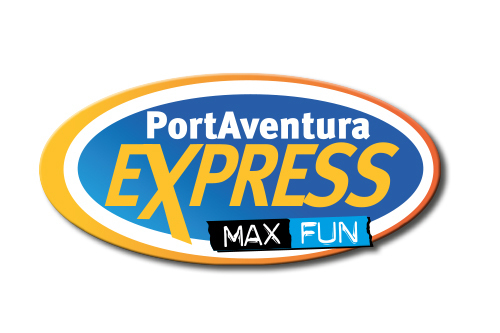 Express Caribe can be used for the following attractions: El Torrente, Mambo & Limbo, Barracudas, Rapid Racer, King Khajuna, Ciclón Tropical. We have provided for guests a completely private area that includes tickets to Caribe Aquatic Park, Caribe Aquatic Park Express wristband, cut fruit and bottle of Cava, fan, fridge and private locker. Price €150 (2 people) or €230 (4 people). Allows 1 fast access per attraction. Does not provide access to the front row. Its price is €22. 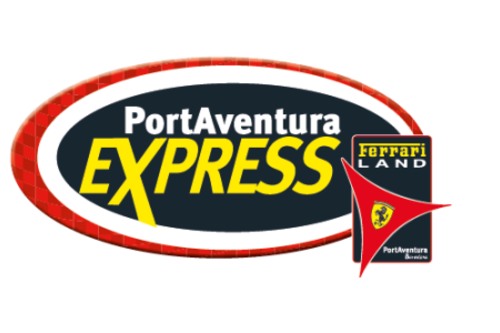 Attractions with Express access: Red Force, Thrill Towers, Racing Legends, Flying Dreams, Maranello Grand Race. Individual lockers - here you can buy a ticket you can redeem for your Express Ticket at the PortAventura Express Office, on the Plaça Major of Mediterrània. . For the Caribe Aquatic Park, you can purchase your Express Caribe or Express Caribe Premium only at the ticket sales booths and in the rentals building inside the water park. 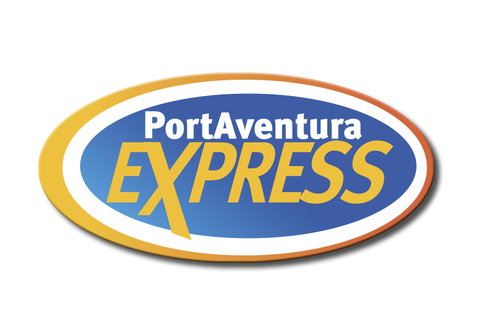 PortAventura Express Office - located on the Plaça Major of Mediterrània. 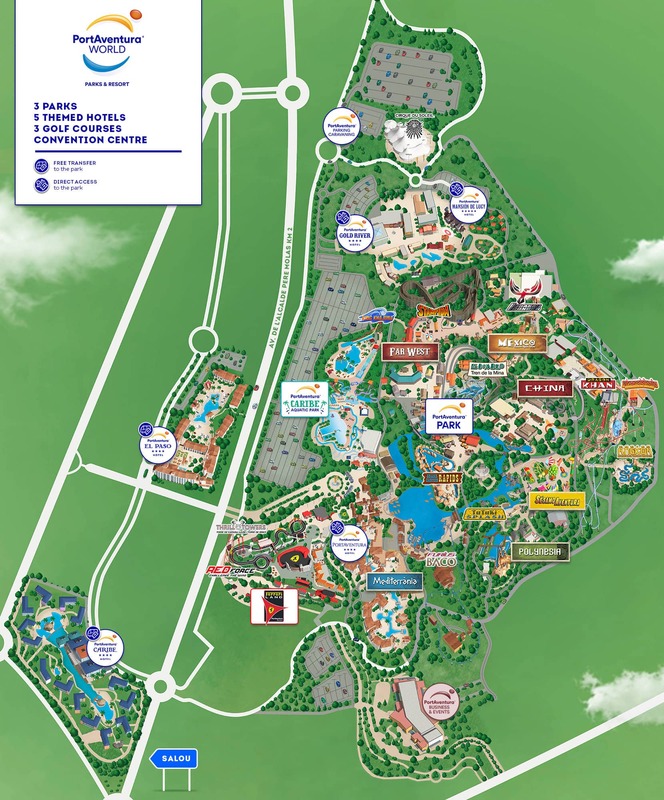 Assisted sale points - situated at the entrance of Shambhala (China) and Furius Baco (Mediterrània). Subject to opening dates and times. 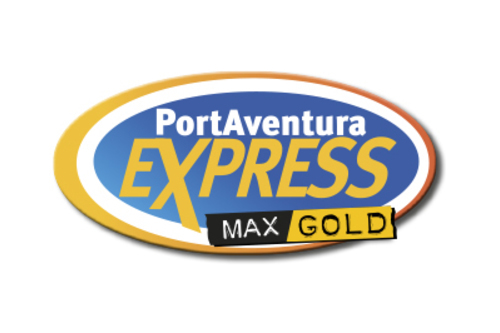 Automatic Vending Machines (only Express Max and Express Max Gold PortAventura Park tickets available) - located at the entrance of Shambhala (China), Tutuki Splash (Polynesia), Stampida and Silver River Flume (Far West). Some attractions can be closed for technical, meteorological or operative reasons. Please consult the PortAventura Park's Norms of Procedure of Functioning. Special rates for guests staying in our hotels. Please enquire at Reception upon arrival.